#45 please Sir, check my entry. 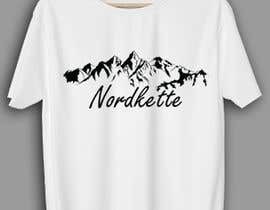 if any modification needed, let me know !! 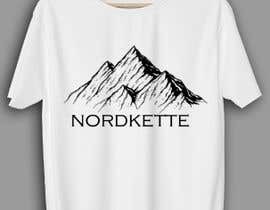 Hi thanks for your concepts but please dont use any random Mountains we need the Mountain range at the attached photo (nordkette.jpeg) .Because the name of this Mountain Range called "Nordkette" thank you very much!